Efficient, friendly service, excellent local knowledge and good value for money … That is why we are the top estate agents in Durham for happy client feedback. 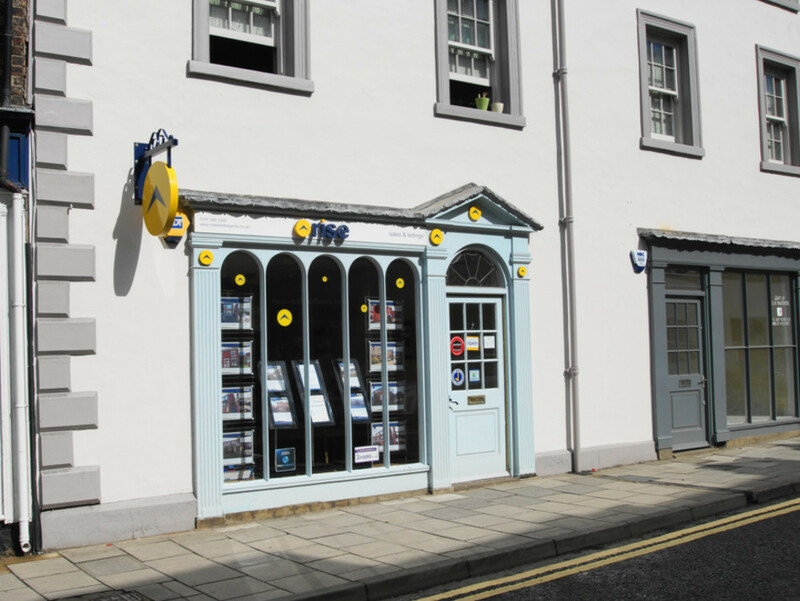 Rise Sales & Lettings is one of the leading estate agents in Durham, Chester-Le-Street and the surrounding areas. We specialise in sales, lettings and property management and have built a reputation for being quick, honest and professional. Our dedicated team based in the centre of Durham is efficient friendly and always aiming to exceed your expectations. 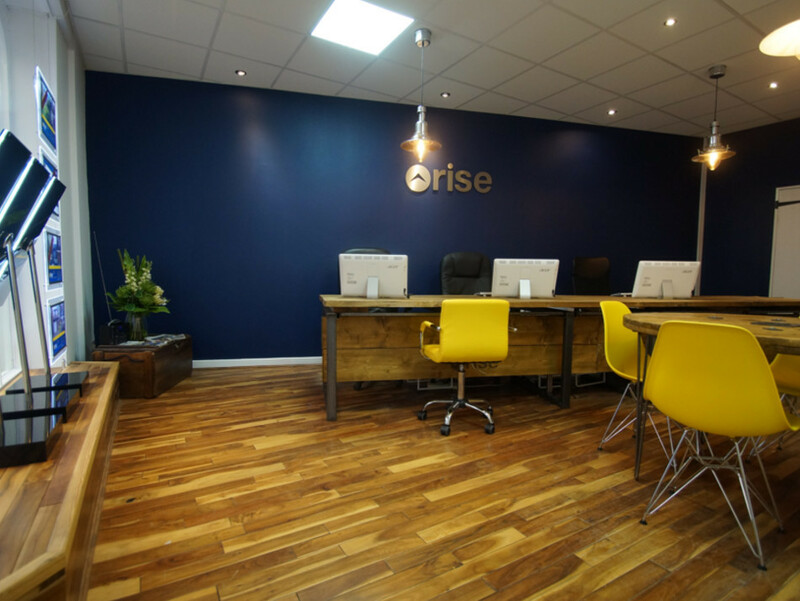 What makes Rise Sales & Lettings different? 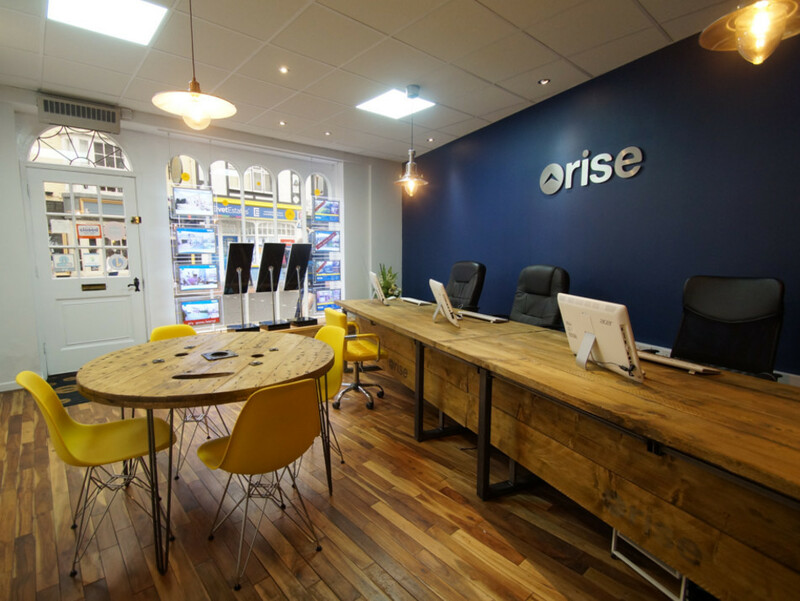 Rise Sales & Lettings is a member of The Property Ombudsman, The National Approved Letting Scheme (NALS) and complies with the Deposit Protection legislation. These provide sellers, buyers, landlords and tenants with an assurance that they will receive the highest level of customer service. We are the number 1 rated agent in Durham for client feedback, rated independently on allAgents, the UK's Largest Customer Review Website for the Property Industry. It takes skill and expertise to negotiate successfully through to completion and still achieve the best possible price. Through training and experience our employees offer expert advice on buying, selling and letting property. 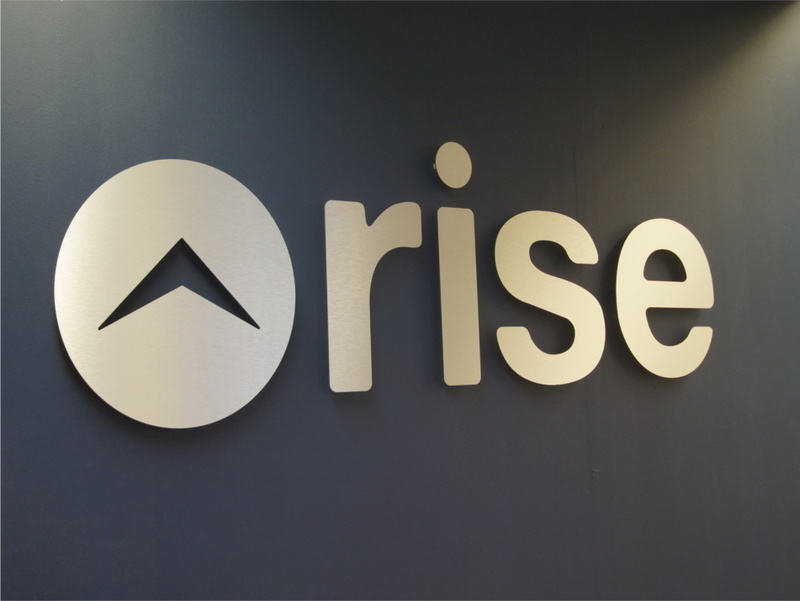 With thousands of visitors every month, Rise Sales & Lettings is one of Durham’s most popular estate agency websites. Noted for its innovative approach to showcasing properties, our website plays a pivotal role in the professional marketing of your property. A dedicated Marketing Manager ensures that our client’s properties receive maximum exposure across a variety of media. As well as Rise Sales & Lettings often featuring in local press, we are high on Google search ratings and receive additional online exposure on the top property portals including Rightmove and Zoopla. Presentation and timing are everything when it comes to selling or letting out your property. Our specialist photographers are trained to take professional photographs as well as write comprehensive, detailed property descriptions, all in just one visit. Your property is then ready to be viewed by prospective tenants or buyers within days. We have extensive experience in valuing all types of properties throughout the north east. We research demand and average sales and rental prices in the area and consider all the unique selling points of your property before valuing the property. This helps us put an accurate monthly rental asking price on our advertising so you have the optimum chance of achieving the maximum rental income in the shortest possible time. Following a meeting with Matt ten years ago when we were very impressed with his professionalism and attention to detail, we decided to move the management of our property portfolio in central Durham City from 'In house' to Rise Lettings. Since that time, Matt and his team have overseen numerous improvements to our properties to ensure that our tenants continue to be offered the very highest standard of student accommodation and care available in the city. The level of service we receive as landlords is outstanding in every respect. After a bad experience with 2 larger estate agents Rise were a breath of fresh air. Great communication (based on what was easier for me). Used initiative, gave honest advice & also managed to sell my house quickly. Would definitely recommend! Thank you! Paul was fantastic and very swift at replying throughout the who process. Especially with being first time buyers Paul took what would be additional worry and stress out of the equation with his prompt responses. Amazing through the whole process! Helped, guided, advised and supported. Really helped the process run smoothly and got the process done in 5 weeks! Fabulous. From initial contact, through valuation, listing, viewings and sale Rise and in particular Paul were first class. Paul genuinely showed an interest and helped devise a strategy to sell our home. He was available every step of the way to guide us through. I would definitely use Rise again in the future. I wish every part of moving home went as smoothly as this! Professional and flexible service from Paul - first viewing by the people who ultimately purchased the property was done at a weekend whilst we were out of the country on holiday.